Amp up your office space with this Jean-Patrique On-Demand Personal Coffee Butler! 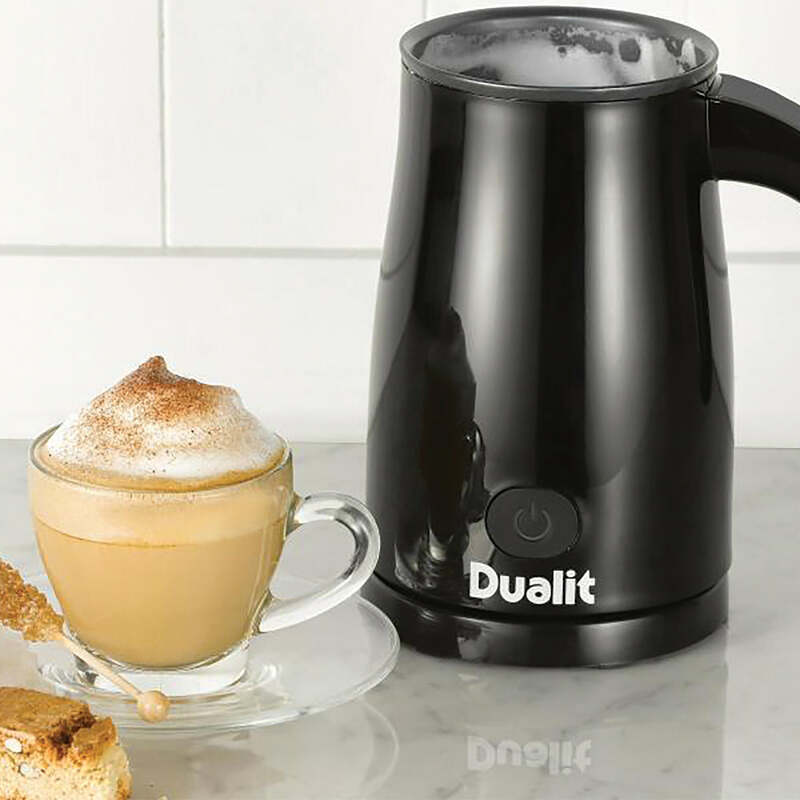 Ideal for small spaces, our new Coffee Butler brews two cups in just minutes! Making your mornings straightforward – skip the lines at your local cafe and smell the delicious aroma of gourmet flavour freshly brewing for you – before you leave the door! This clever compact system comes complete with two sturdy coffee mugs, so just add water, coffee and voilà! Your Personal Coffee Butler serves you delicious piping hot coffee in minutes! 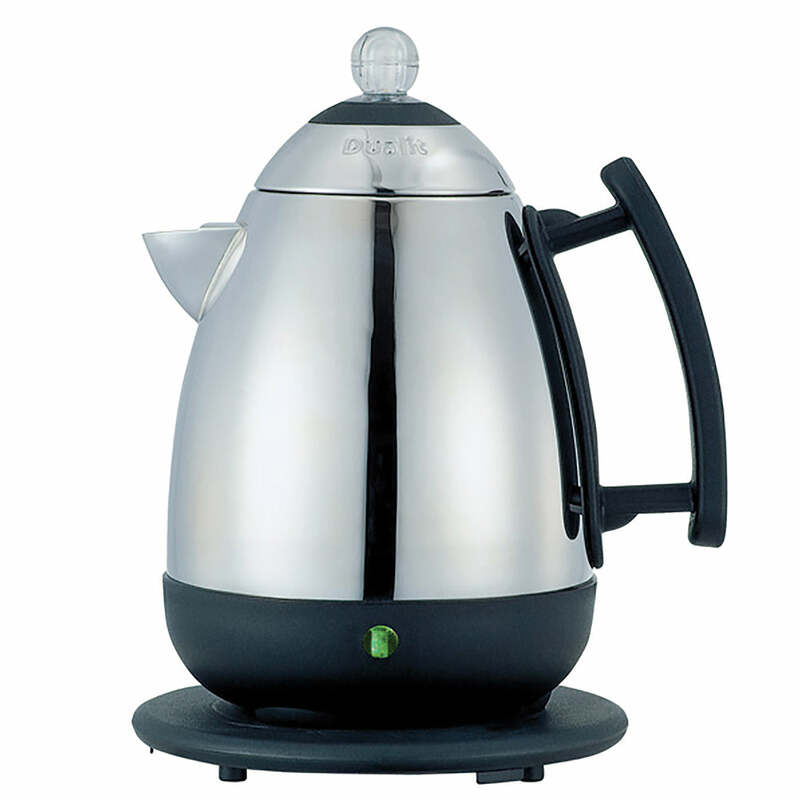 DOUBLE SERVE COFFEE MAKER - This coffee brewer fits most capsules. Never worry about 1.0 or 2.0 again. Drink whatever coffee or tea brand you want. ONE TOUCH OPERATION - The simple touch button makes it easy to brew your favourite beverage. Just insert a pod and press the button. You can enjoy your great-tasting coffee in 3-5 minutes. COMPACT AND PORTABLE - With the most compact design and durable construction in the market, the Coffee Brewer is perfect for home, office, dorm room, apartment, caravan, etc. REMOVABLE DRIP TRAY AND WATER RESERVOIR - Easy to clean with the removable drip tray. GREAT GIFT – Surprise that coffee lover with this great Coffee Butler.